A woman may engage in mitzva acts before praying, for this is no affront to God’s honor since these acts are not done for one’s personal needs. Therefore, it is permissible and it is a mitzva to bathe and clothe children and to prepare food for them before they leave for preschool and elementary school. If the house lacks essential breakfast foods, it is permissible to purchase them before praying. 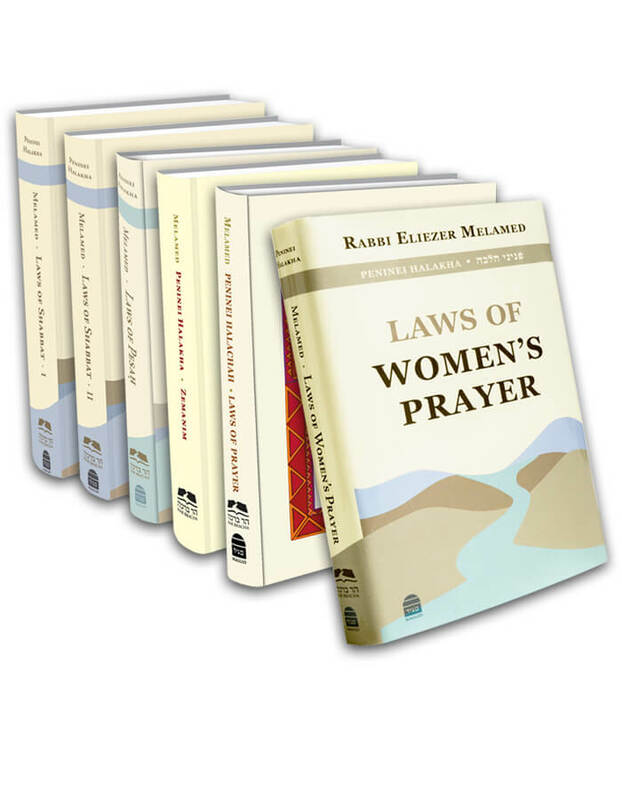 Similarly, if a woman is concerned that after she finishes her prayer there will not be enough food left in the store for Shabbat, she may buy food before praying (MB 250:1; Kaf Ha-ĥayim 89:25). However, it is forbidden to buy even one item if it is not for the purpose of a mitzva. Minor activities are permissible before prayer. For example, one may make her bed before praying and she may take the garbage from her house to the public garbage bin. Similarly, she may read the newspaper a bit and do a little exercise before prayer. She may put laundry that is already sorted into the machine and turn it on, since this is considered a minor act. However, it is prohibited to sort the laundry and then put it into the machine (Halikhot Shlomo 2:5). It is forbidden to cook or bake before praying; however, one may light a fire under a pot that was prepared the day before or place a previously prepared food pan into the oven. Nevertheless, one should make an effort to recite Birkhot Ha-shaĥar and Birkhot Ha-Torah as soon as possible after waking up, and it is best to refrain from even minor activities and mitzvot before then. This law forbids engaging in one’s own needs before prayer, including getting a haircut and entering a bathhouse (MT, Laws of Prayer 6:7). Likewise, it is forbidden to go swimming or take a pampering bath before prayer. However, oone is obligated to wash her hands before prayer. One should also preferably wash her face and brush her teeth before praying (SA 4:17; 46:1). Similarly, one may take a shower and cleanse oneself with soap as preparation for prayer (Peninei Halakha: Prayer 12: 3-4). This entry was posted in Chapter 08: The Shaĥarit Prayer and the Laws Prior to its Recitation. Bookmark the permalink. 10. When may a Married Woman Eat before Prayer?